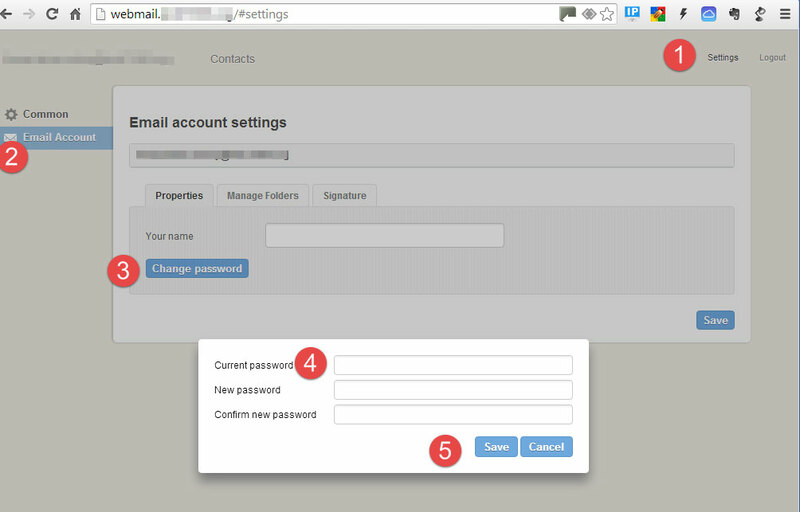 This article explains how to change your password using webmail. Note: If you change the password in webmail, you will also need to update the password in all of your other email clients (i.e. Outlook, smartphones, tablets,etc.). What if I forget my password, how do I reset it. There is no 'settings' function at the login.